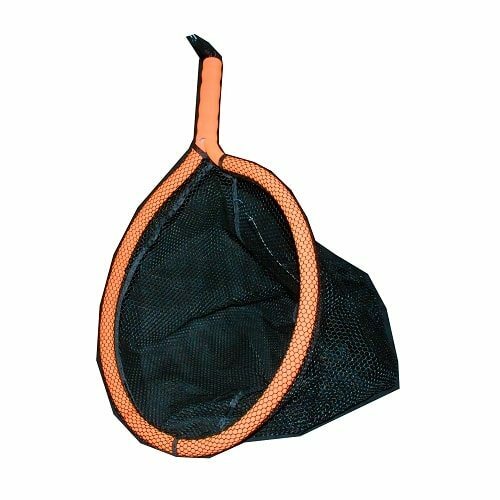 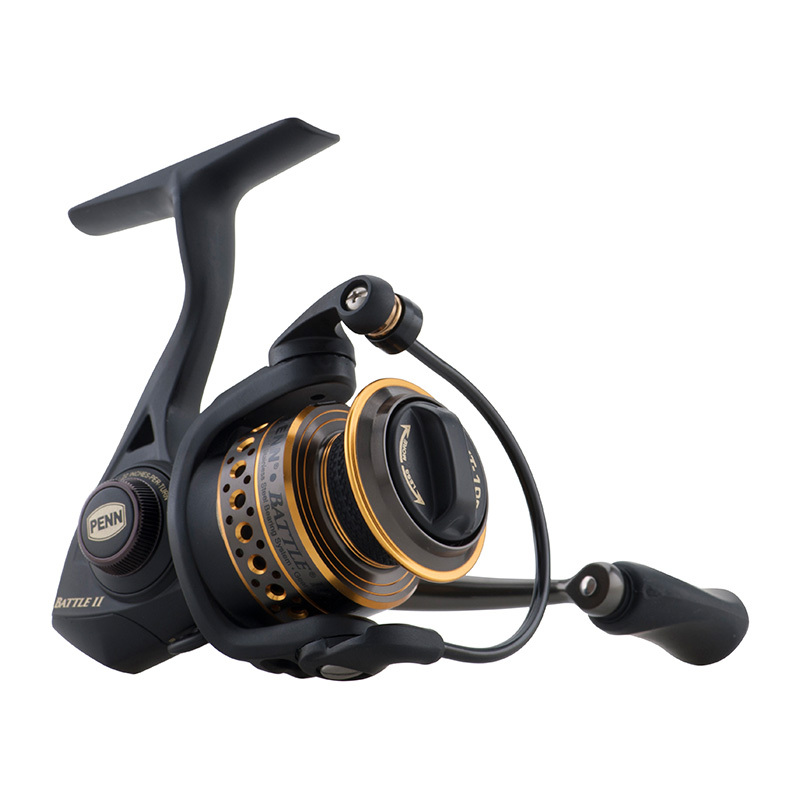 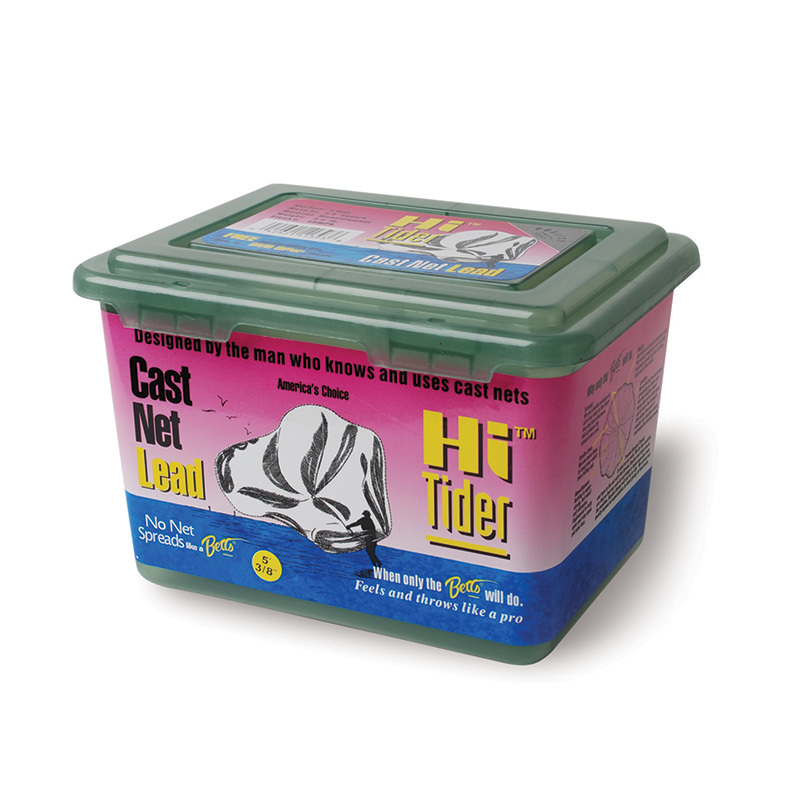 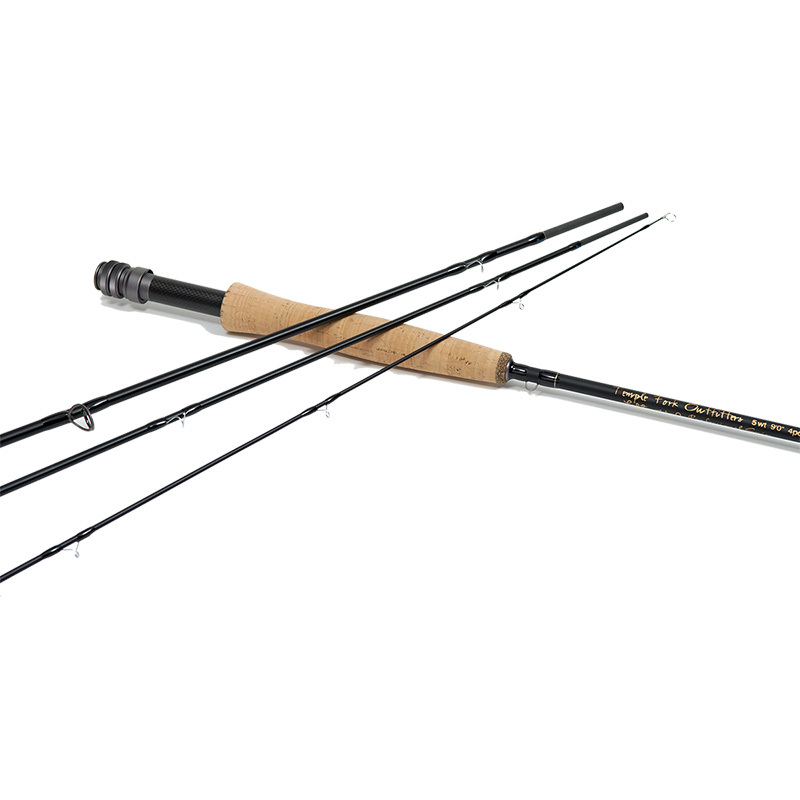 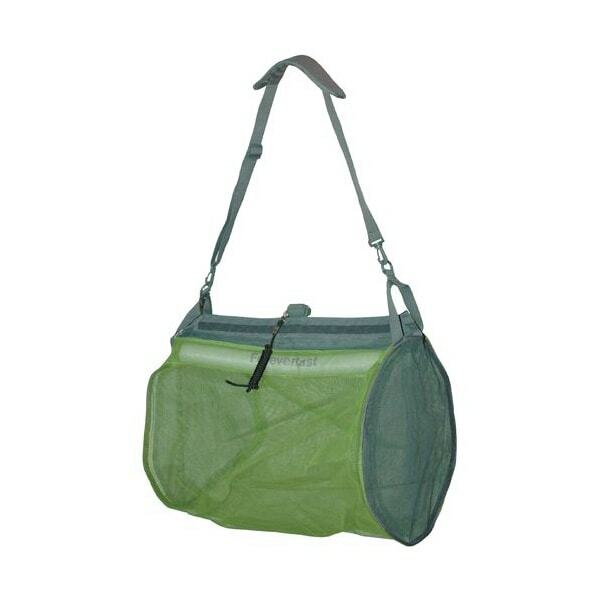 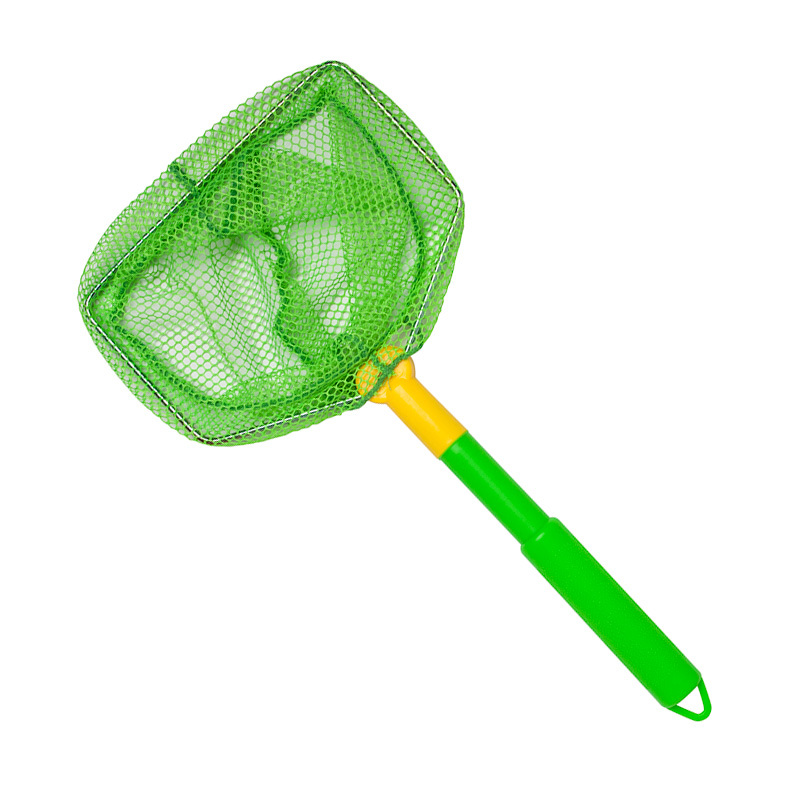 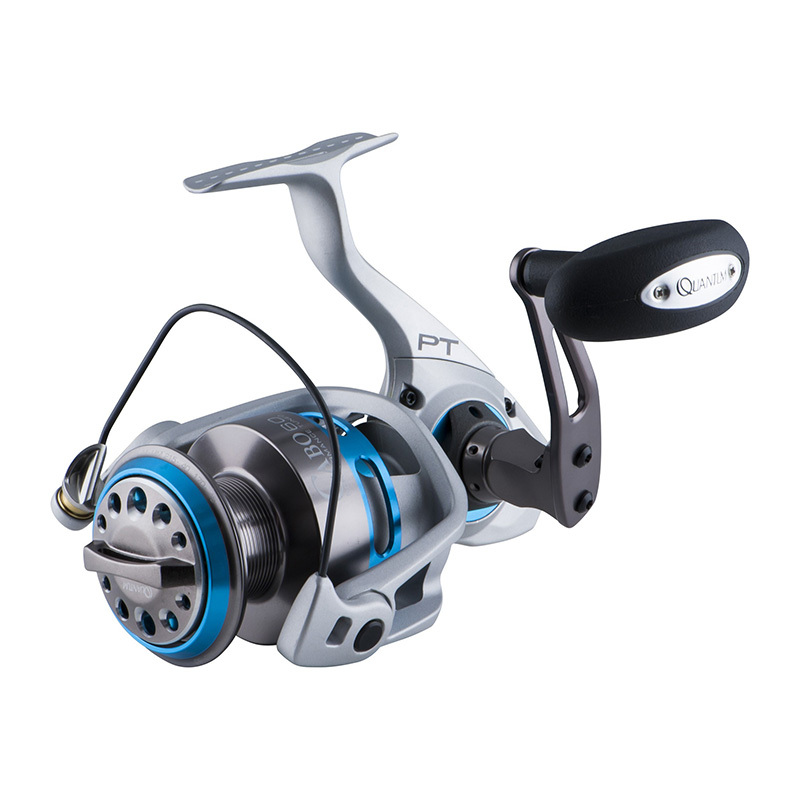 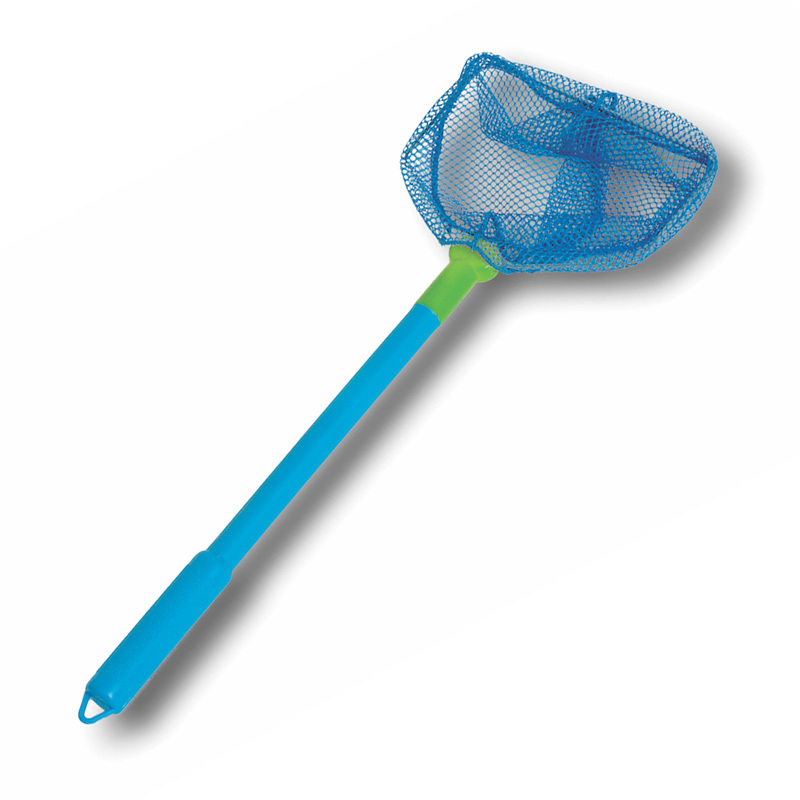 After you land that amazing catch, you need a good way to secure it, and a quality fishing net will do the trick. 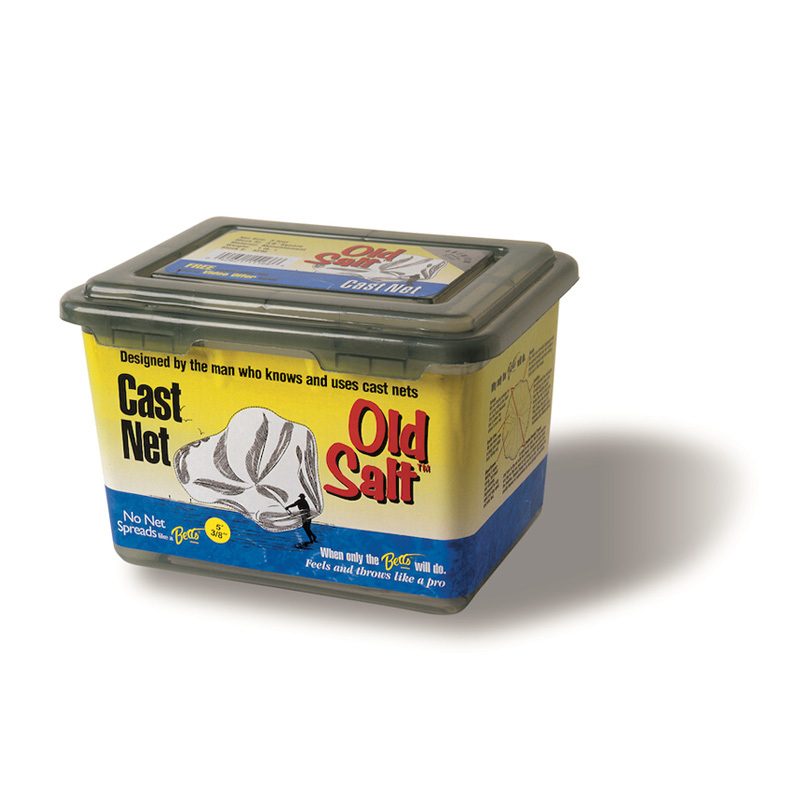 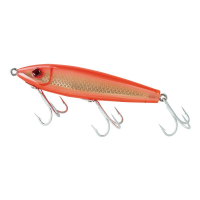 Looking for bait? 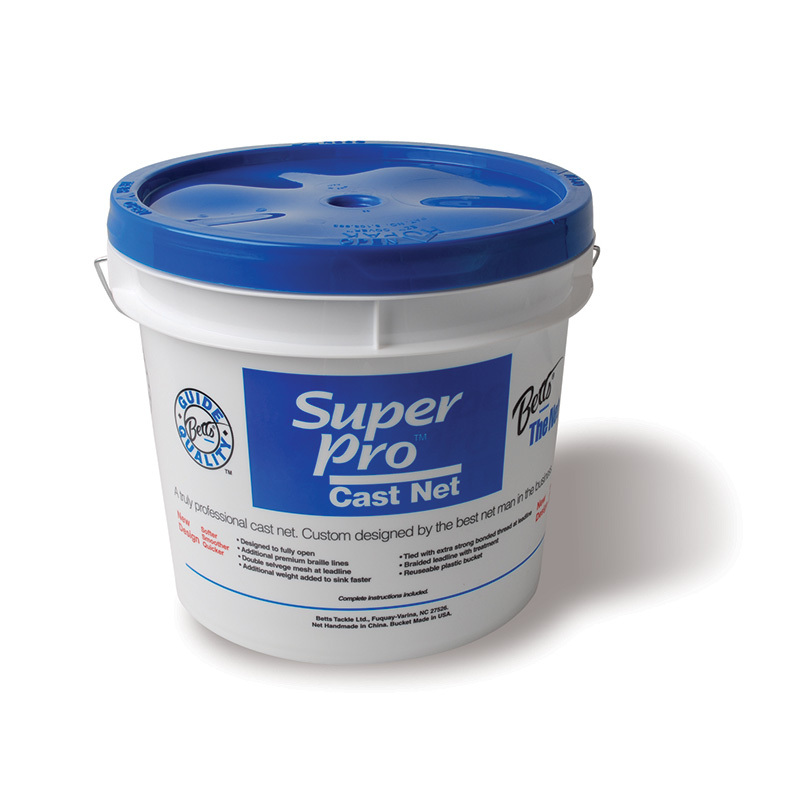 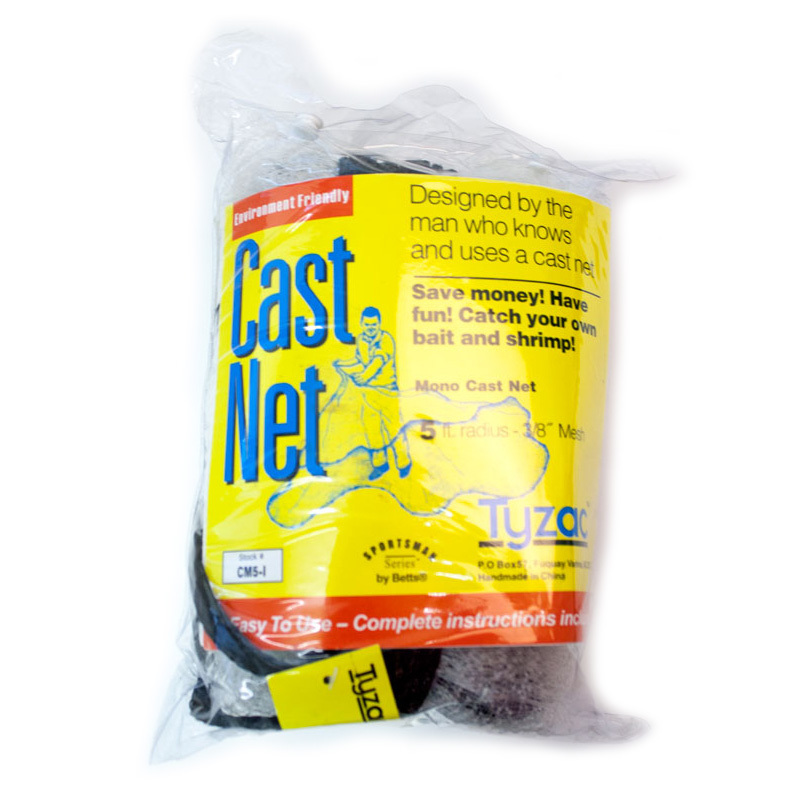 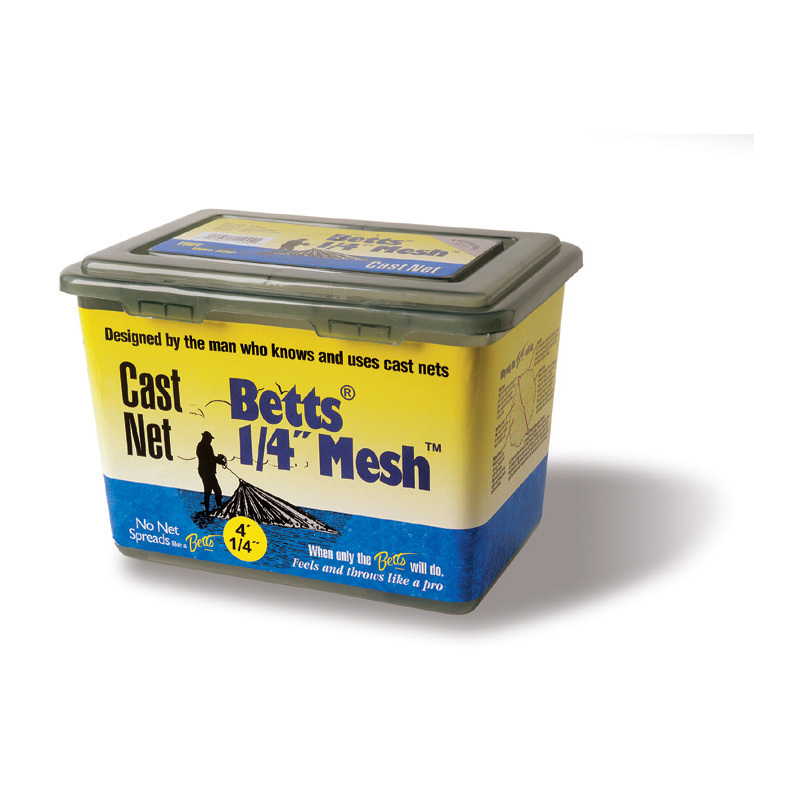 We’ve got a great collection of cast nets in various sizes. 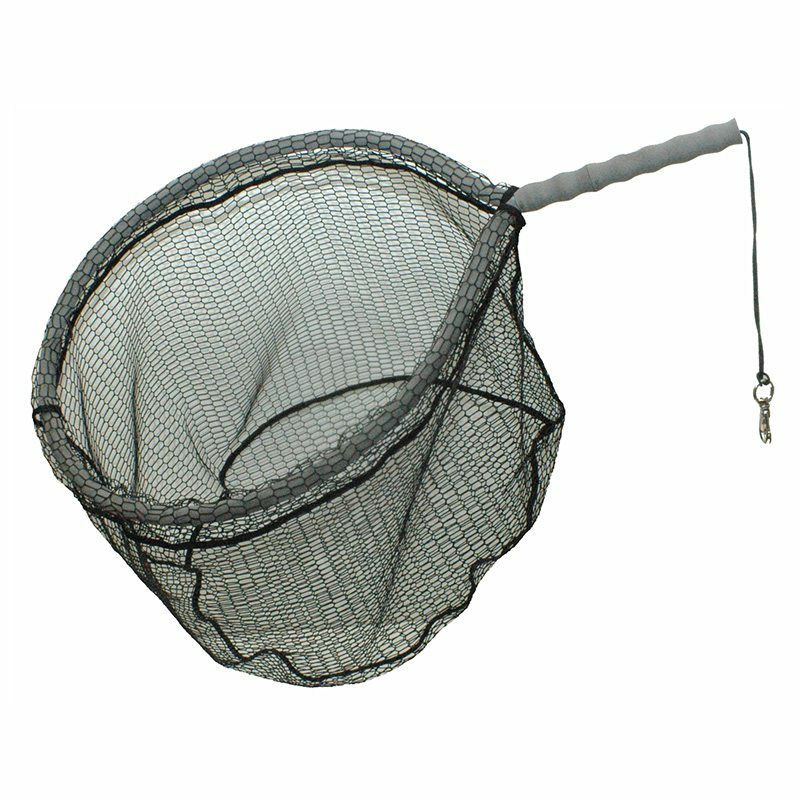 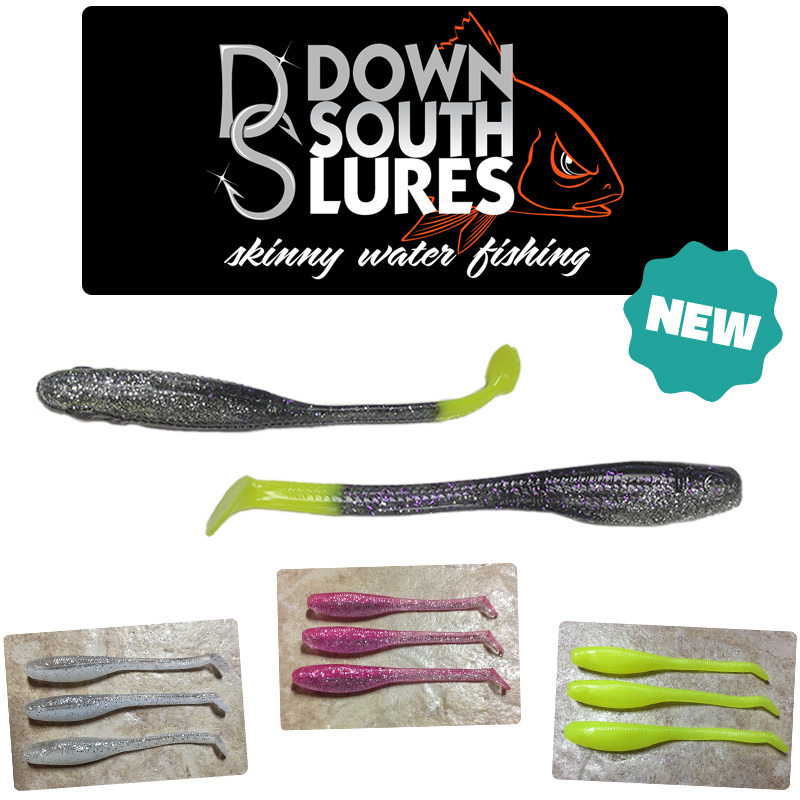 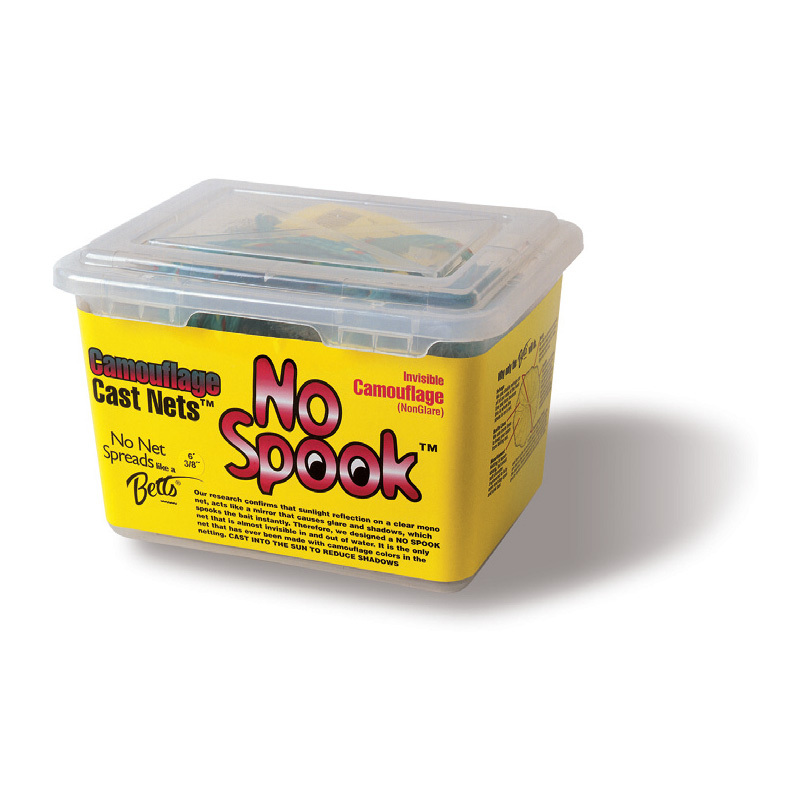 Whether you’re looking for a scoop net, cast net, or a fishing net to keep your fish in the water, we’ve got something for you.